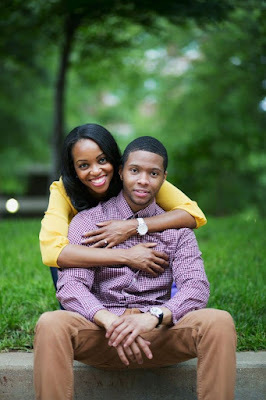 So you’re thinking of getting a Pre-wedding Shoot and searching for Ideas? 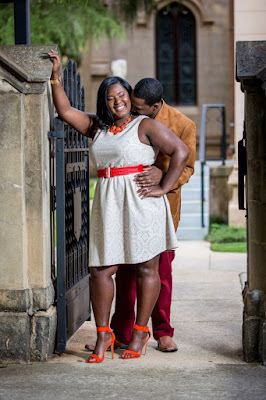 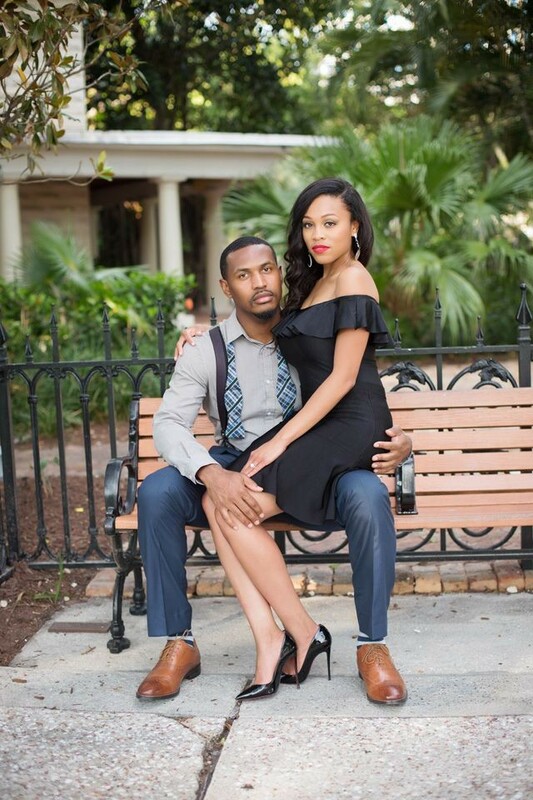 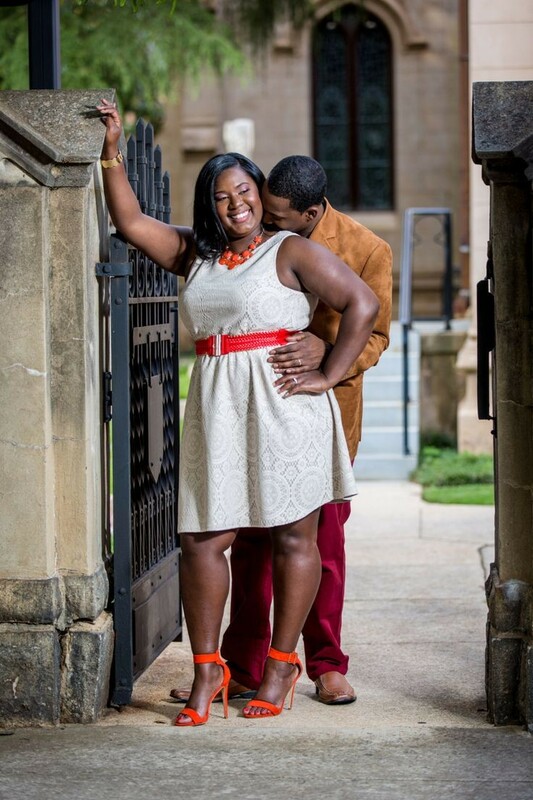 Pre-wedding photo shoots are best when they portray the essence of the couple to its fullest. 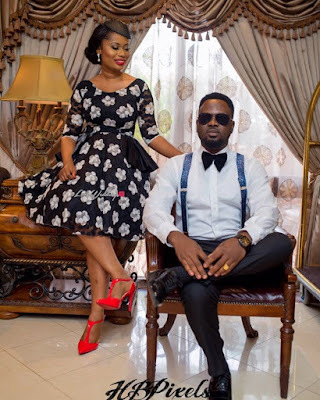 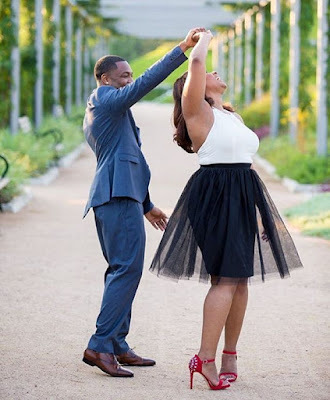 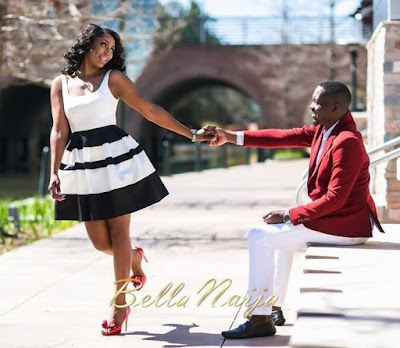 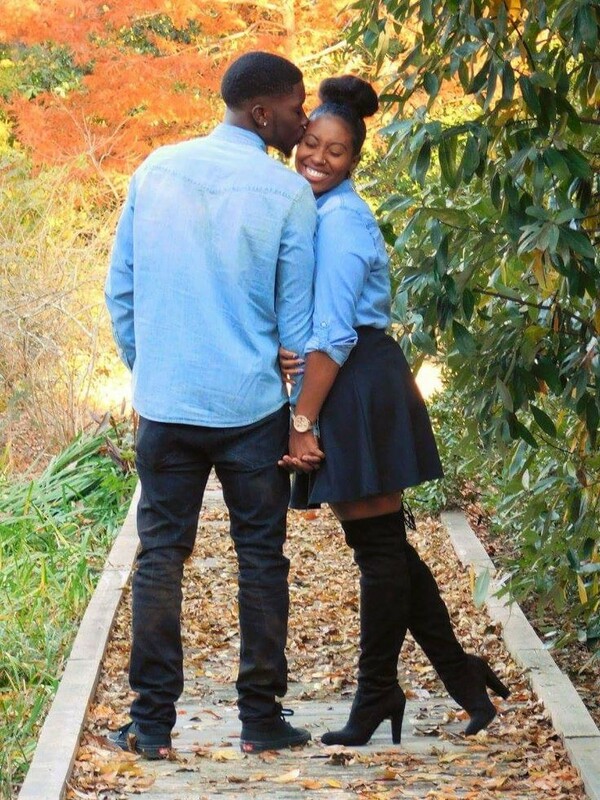 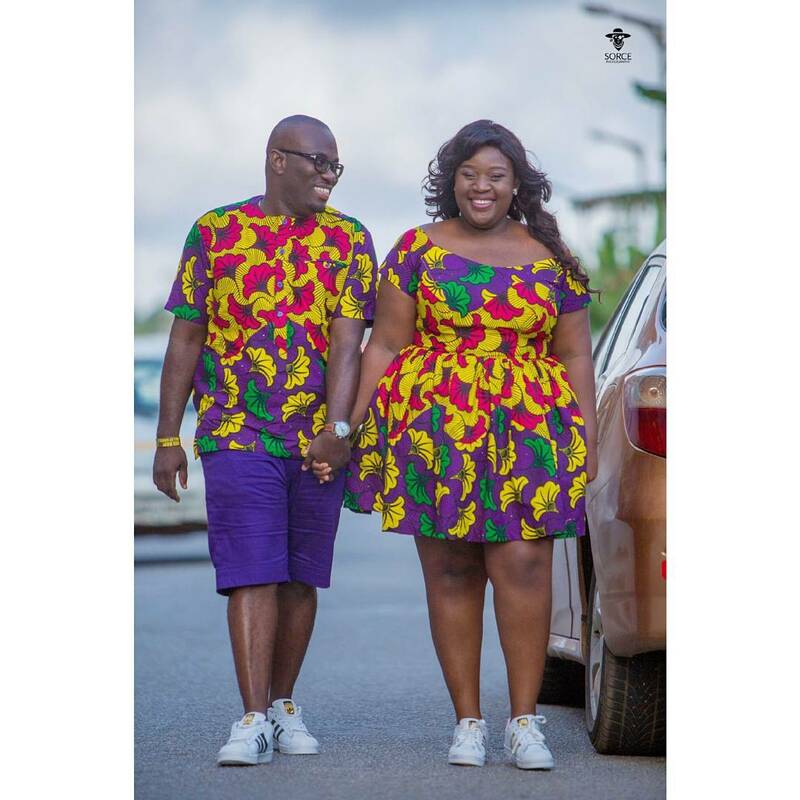 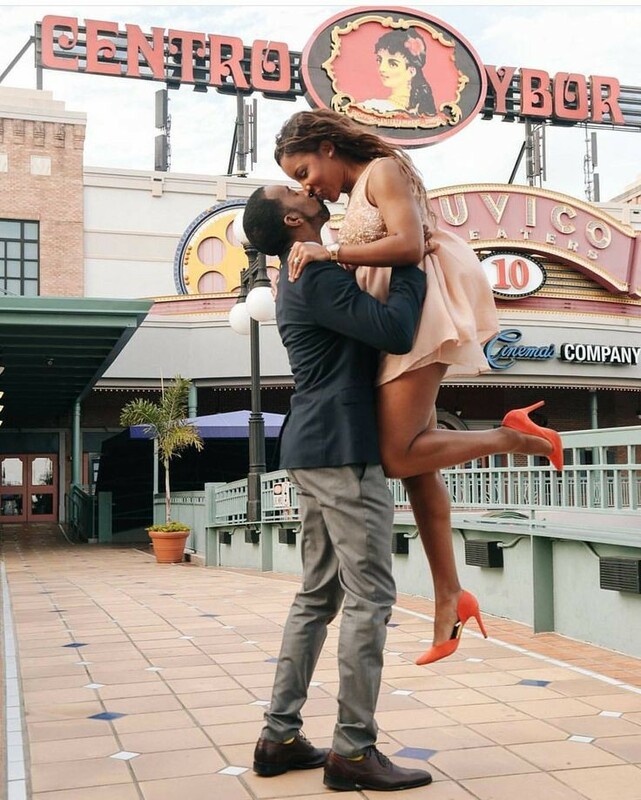 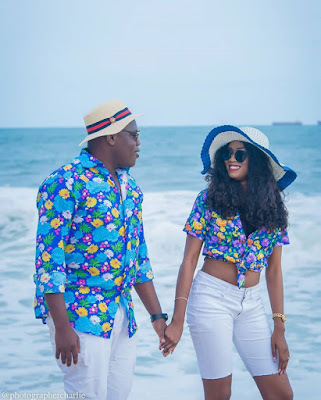 Here are the Pre-Wedding Photoshoot Ideas You Can Steal Right Now. Best pre wedding photoshoot ideas, Pre wedding shoot locations, What to wear on pre wedding shoot.